Invited application from South Indian Bank Recruitment 2018 for Probationary Officers in Scale-I Cadre on successful completion of Post Graduate Diploma in Banking & Finance (PGDBF) Programme. Interested candidates may apply online for the following job vacancies in South Indian Bank Recruitment 2018. Candidates have X/ SSLC, XII/ HSC & Graduation with minimum 60 % marks under regular course. Candidate should not more than 25 years as on 30.11.2018. (Candidate should be born not earlier than 01.12.1993 and not later than 30.11.1999). Upper age limit will be relaxed by 5 years in the case of SC/ST candidates. Rs. 23700– 980/7 – 30560- 1145/2 – 32850- 1310/7 – 42020 plus DA, HRA & other allowances (likely to be revised). Online Test, Group Discussion and Personal Interview. 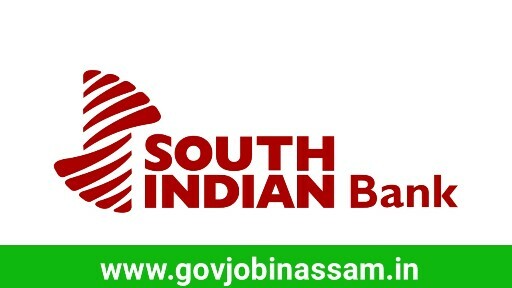 Interested candidate have to apply online for the following job vacancies in South Indian Bank Recruitment 2018 by visiting – www.southindianbank.com to apply. Submit your online application before 16th December 2018. No other mode of application will be accepted.